“I was having problems with customers reaching me. After switching to iPlum, I can take a sign of relief. The callers can easily reach my business. All for only $4.99/month” Christopher M.
Sideline* provides a virtual number app for iOS and Android devices. Sideline is created by Pinger. 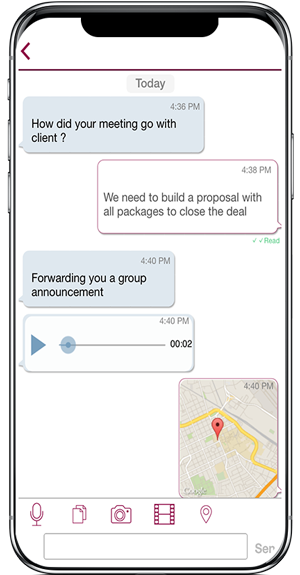 It is the same company which has other apps like TextFree, and TextFree Voice, with overlapping call and text features. How does Sideline compare vs. iPlum? iPlum provides a Local or Toll-free number for U.S. or Canada as second line on your existing device without changing your carrier. You get your own True Caller-ID with every call or text which is critical as a business line. Dual reliability at iPlum i.e. you can use your carrier calling network (non-VoIP) or wi-fi/carrier-data for calling on your iPlum second line. It gives you a unique calling experience for a second line without changing your carrier. You also get free auto attendant and extensions to give a professional look to your business. Free auto attendant and extensions at iPlum to give a professional look to your business. What is iPlum pricing vs other vendors? With iPlum you get second line with all business features for $4.99/mo. There are no separate taxes or surcharges. Other companies charge higher price for its plans and separately for taxes & surcharges. iPlum is a business class service with 100% data protection. Unlike free services which are supported with ads or they share your usage meta data, we respect your privacy and fully protect your information. Your information is never shared with any third party or put into any advertisements. You get complete peace of mind. arrow_forward_ios U.S., Canada or Toll-free Number. arrow_forward_ios Dual Mode Reliability: Use Your Carrier PSTN Calling Network or Wi-Fi/Data for Calls. arrow_forward_ios Domestic & International Calling, Roaming. arrow_forward_ios Domestic & International Multimedia Messaging (Audio, Photo, Text, Video), Short-codes. arrow_forward_ios Cloud Voicemail with Email Alert. arrow_forward_ios True Caller-ID with Call Return. arrow_forward_ios IVR or Auto Attendant or Virtual Digital Attendant. arrow_forward_ios Auto-Reply Text for Missed Calls. arrow_forward_ios Port-in or Transfer an Existing Number to iPlum. arrow_forward_ios Advanced Call Forwarding – Global. arrow_forward_ios HIPAA & HITECH Compliance with BAA. arrow_forward_ios AES-256 Data Encryption & PKI Cryptography. arrow_forward_ios Cloud Based Group Management Console. 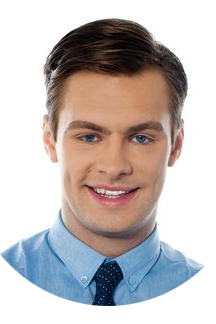 arrow_forward_ios REST APIs for Usage Management. arrow_forward_ios iOS & Android ready. arrow_forward_ios 23 Languages, 200 countries. Can I port my Sideline number into iPlum? Yes, you can also port your existing Sideline number into iPlum. You will first unlock the number at Sideline & then port into iPlum How to port an existing number into iPlum? Can I forward my iPlum calls to external mobile or landline numbers? Yes, you can forward your iPlum calls to your landline or mobile phone numbers anywhere in the world. Call Forwarding can be setup in the iPlum app settings. 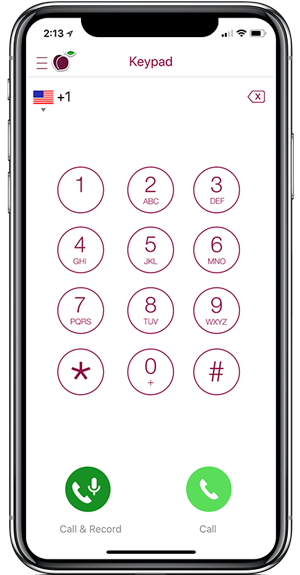 iPlum’s unique call forwarding feature allows to ring three external numbers simultaneously. You can also setup time period of the day for call forwarding. How to setup call forwarding in iPlum? How do I setup a business account with multiple users / employees? Can I setup a central account for allocating numbers and manage their billing? Yes, you can set up an iPlum business account and then add “Additional Lines” in it for your users centrally from the cloud-based console. How to setup an iPlum account with multiple users? Which smartphone or tablet mobile platforms does iPlum support? iPlum app is available in 23 languages in 200+ countries. iPlum works on both iOS and Android smartphones and tablets. In addition to getting a 2nd line on your smartphone, you can install iPlum on an iPad or a tablet and convert it into a smartphone for bidirectional calling and texting. How iPlum mobile phone system with auto attendant works? How to port an existing number into iPlum? What is iPlum Canada number? How to setup a business team account in iPlum? How to setup multiple phone numbers in my iPlum account? How to setup Call Forwarding from iPlum to an external number?